Transformation Of An Introvert Studious Geek To An Extrovert Girly Girl Beauty Addict!! Hi Readers! Finally, it is getting colder. Winter chills are a normal part of getting through winter. Have you ever noticed how harsh weather seems to drag the spirit down with it? Irritating cough to the sore throat and fever (or worse), is sure to make your life miserable for a few days. Stay safe and healthy! 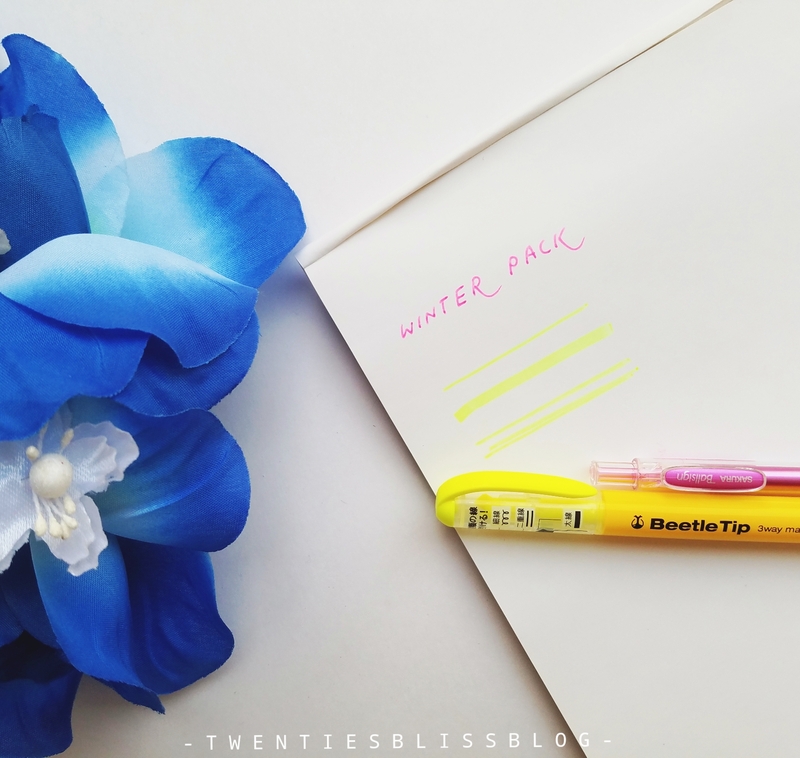 With that being said, This month, Zenpop Stationery Pack is all about the winter magic. 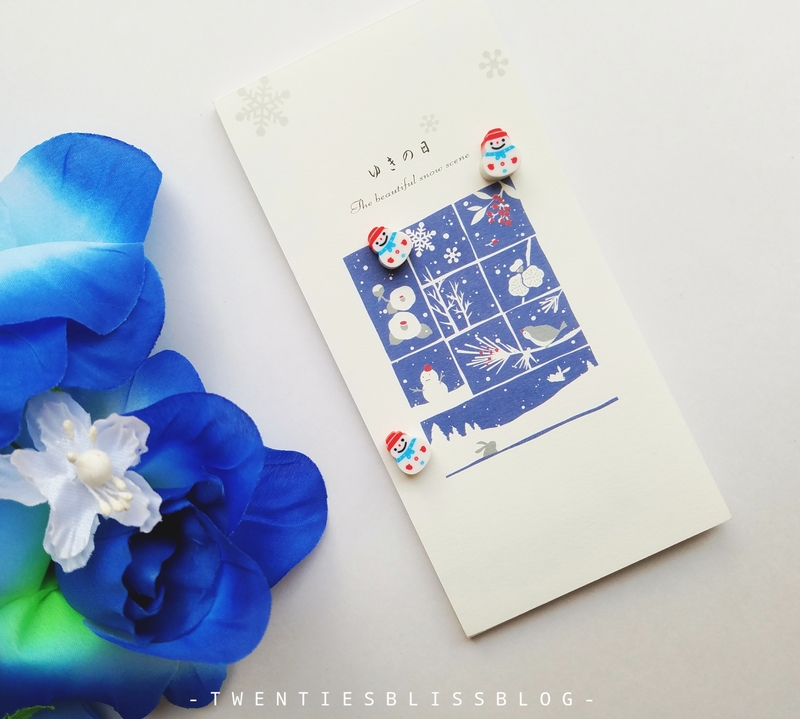 Ranging from the Winter inspired washi tape to the Winter Snowman Pad, it has it all! Keep Reading. ZenPop is located in Osaka, Japan. This service is brought to you by ZenMarket which is a Japanese online shopping and proxy service. ZenPop offers 5 kinds of packs Sweets Pack, Ramen pack, Ramen and Sweets Mix Pack, Beauty Pack, and Stationery Pack. Each Pack containing products that are all carefully selected and hand pick and hand packed just for you. You can subscribe for 3 or 6 months, or order and get one pack anytime you want! You will experience exclusive & cutting edge Japanese culture by getting the packs ZenPop offers. ZenPop selects not just basic items, but also extra cute or elaborate products. 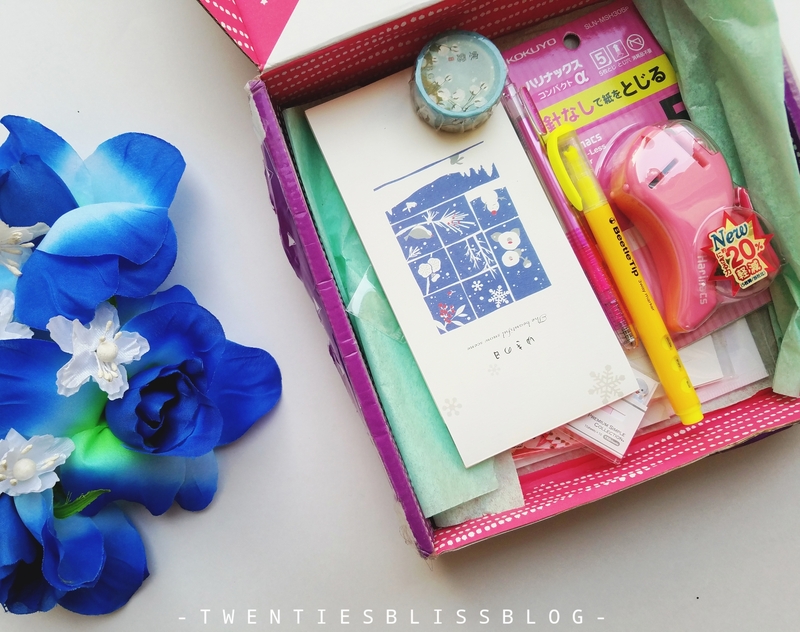 Zenpop’s goal is for you to enjoy Japanese products or experience Japanese culture that may be hard to find outside of Japan, and it’s for everyone who wants to try something new! 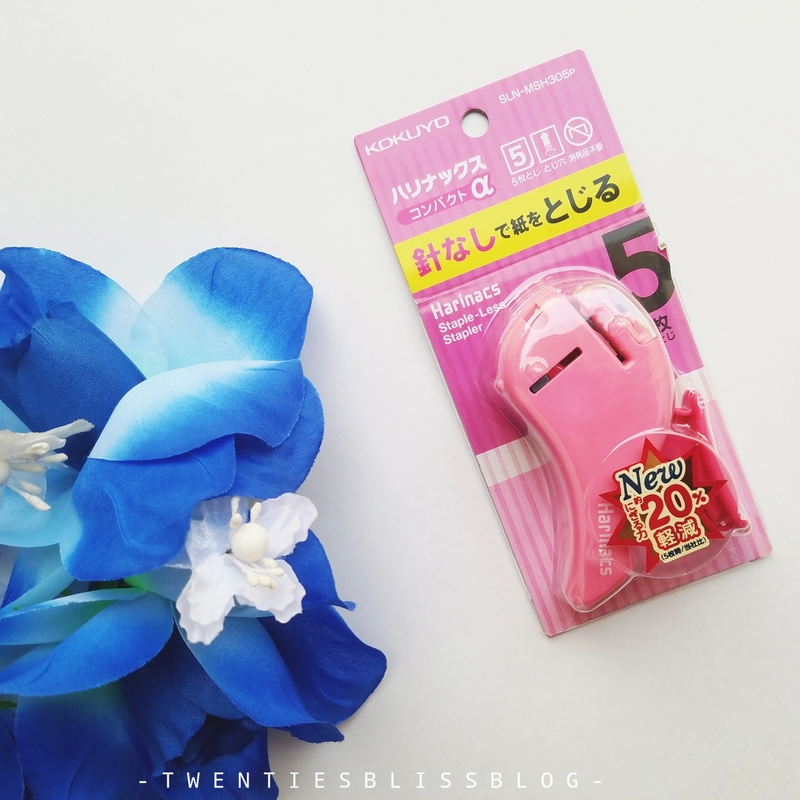 Zenpop Stationery Pack includes 10 or more unique items from Japan, which comprises of stickers , washi tapes, writing utensils, sticky notes, notebooks and other accessories. This pack is available for one time purchases, and subscription plans also available. Zenpop provides Free International Shipping to most countries. I must mention here that zenpop has put their effort in the packaging. The box is made out of a sturdy cardboard with a solid fun and bright coloured printing on it which is simple yet loud. 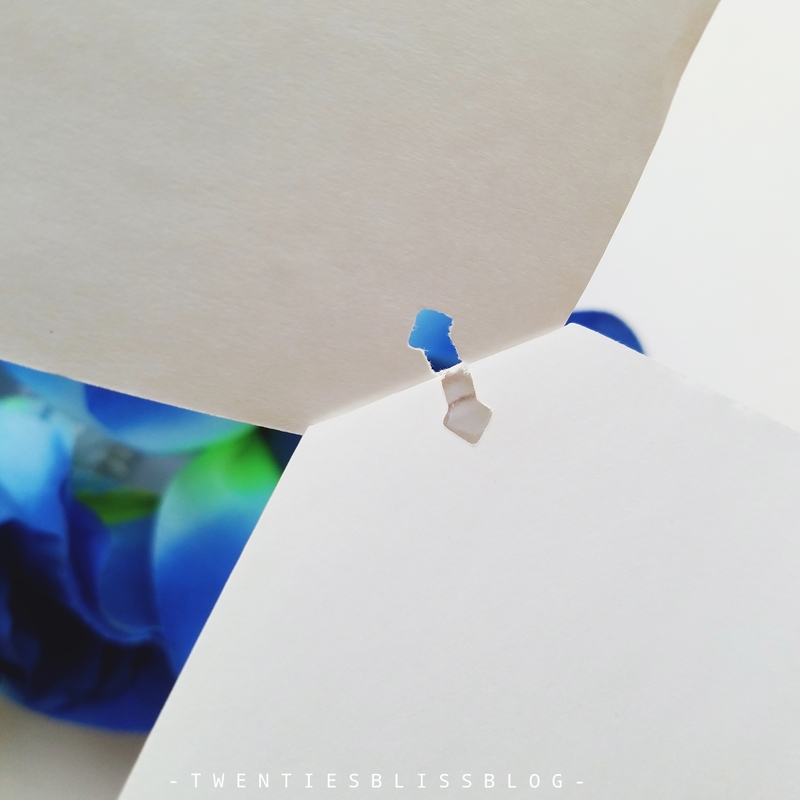 The contents of the box are enclosed in a tissue paper to hold it in a place. 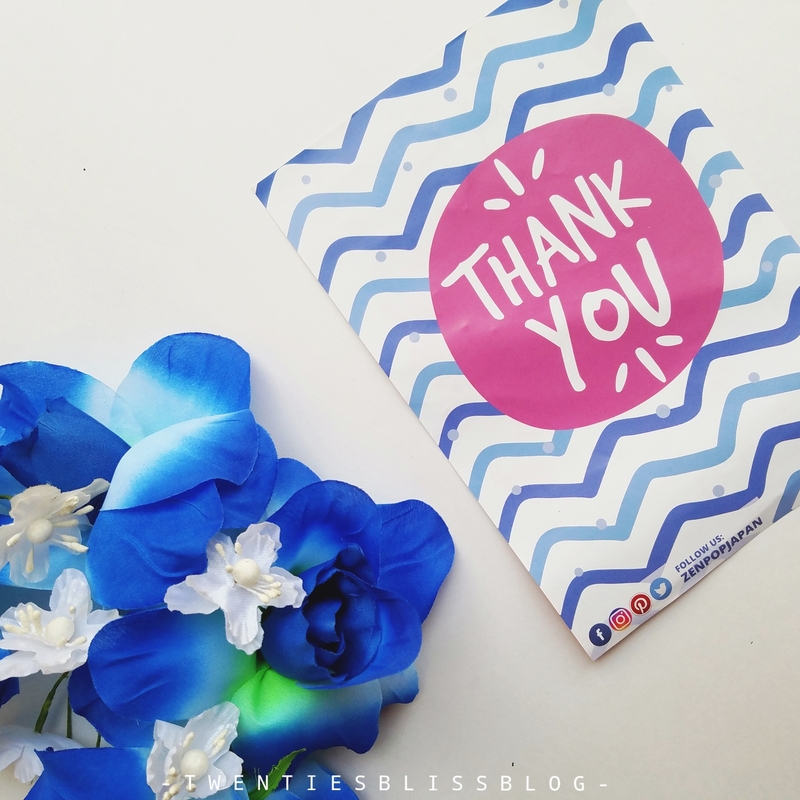 A beautiful thankyou note with a discount code for next order, and a pamphlet for all the details and description of the items included in a pack, plus a little japanese vocabulary that is fruits names , which needs to be mark 10/10. Lets talk about each of the item one by one! 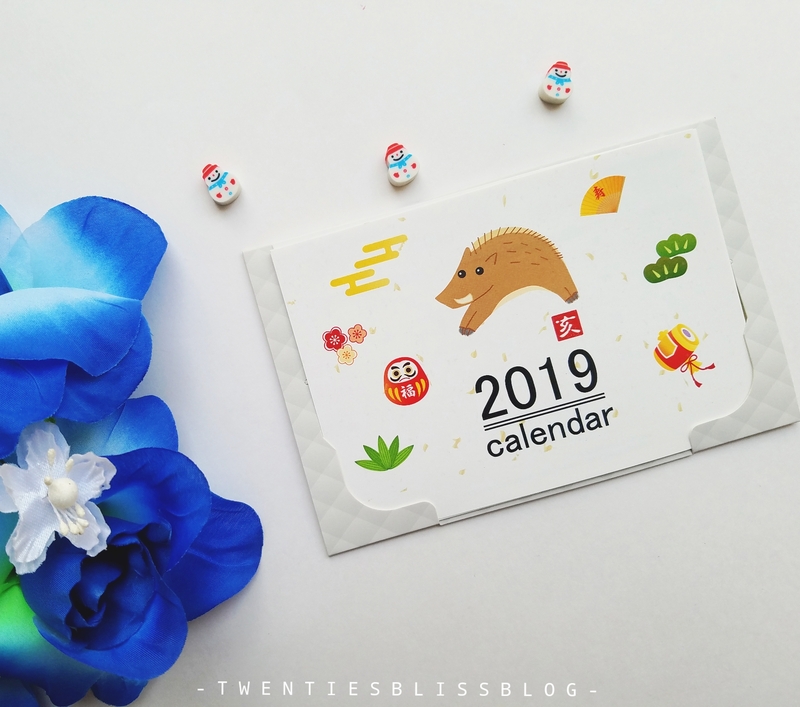 November is one of those months of the year when everyone already started shopping for their new year calenders, diaries and other essentials to welcome the new year to its fullest. 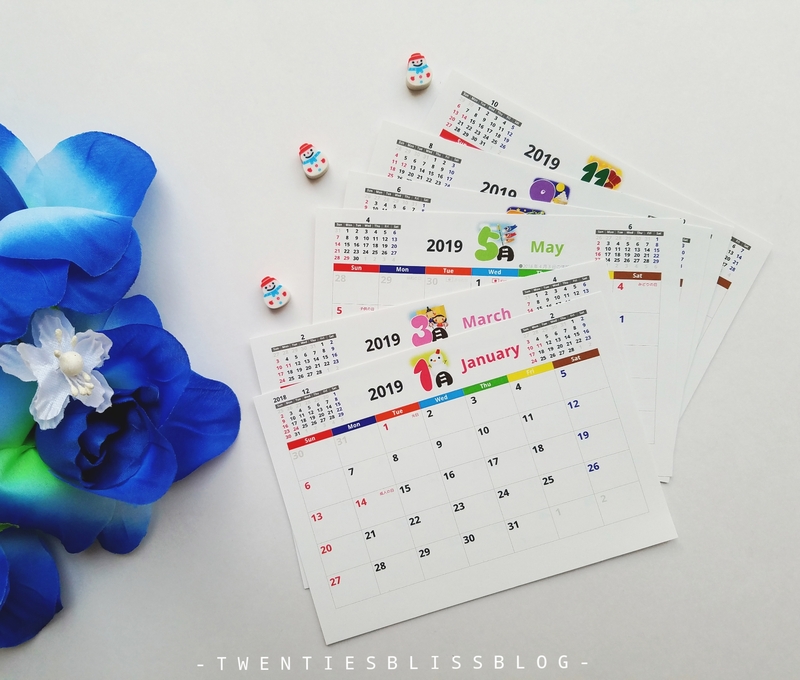 It is a no surprise that zenpop has added a portable little desk calender to keep you all started for the next year. I really liked the size and it fits perfectly in my new bullet journal pocket. This is my favourite items in this months pack. 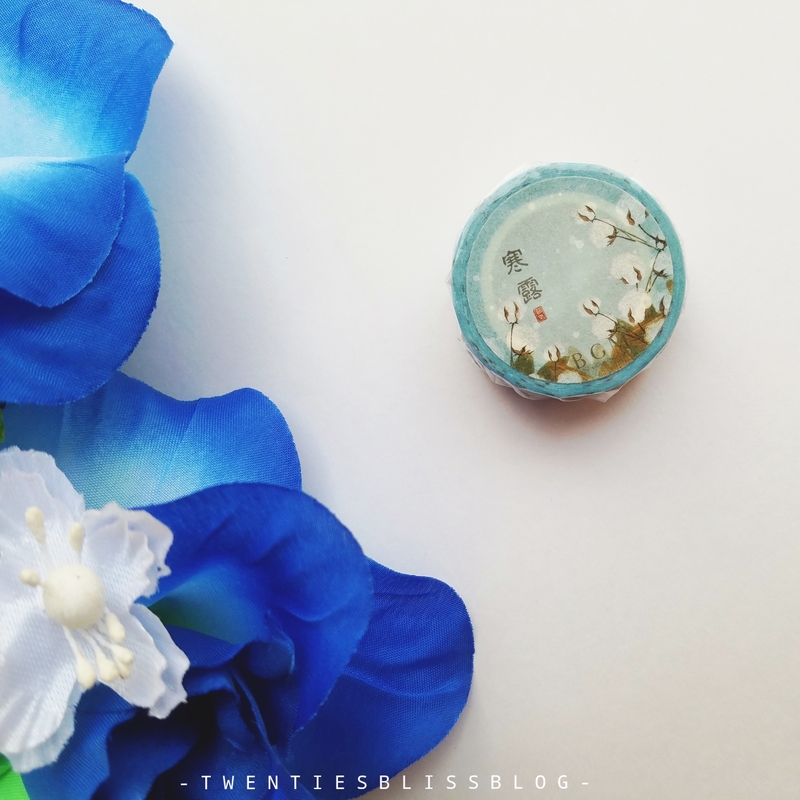 Zenpop boxes always have that unique item which have my heart. 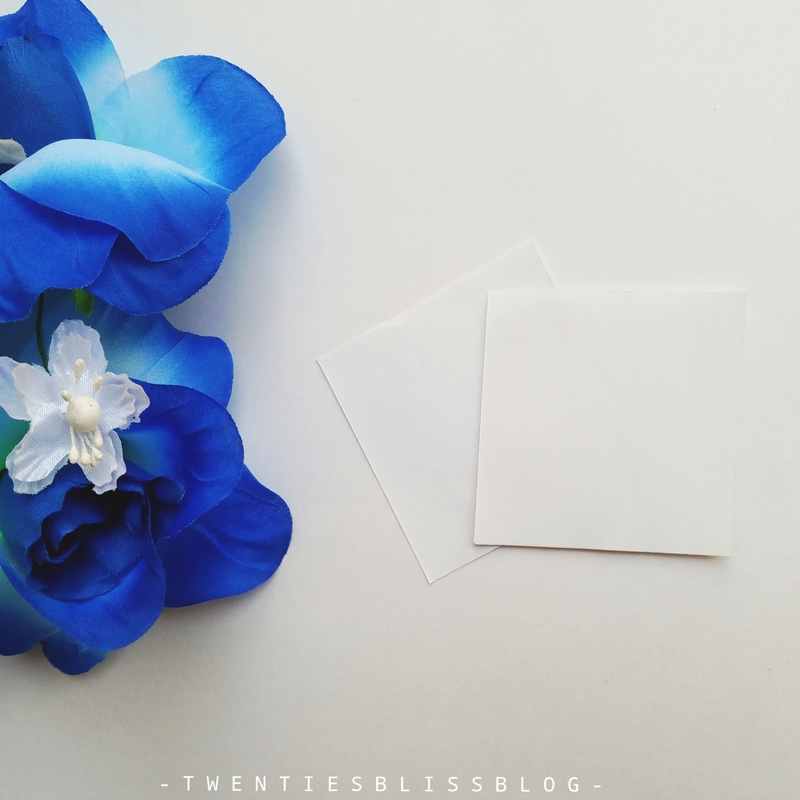 Few months back they included the little glue stamp which has been my favourite since then. And once again one of the most unique and functional item has been added. 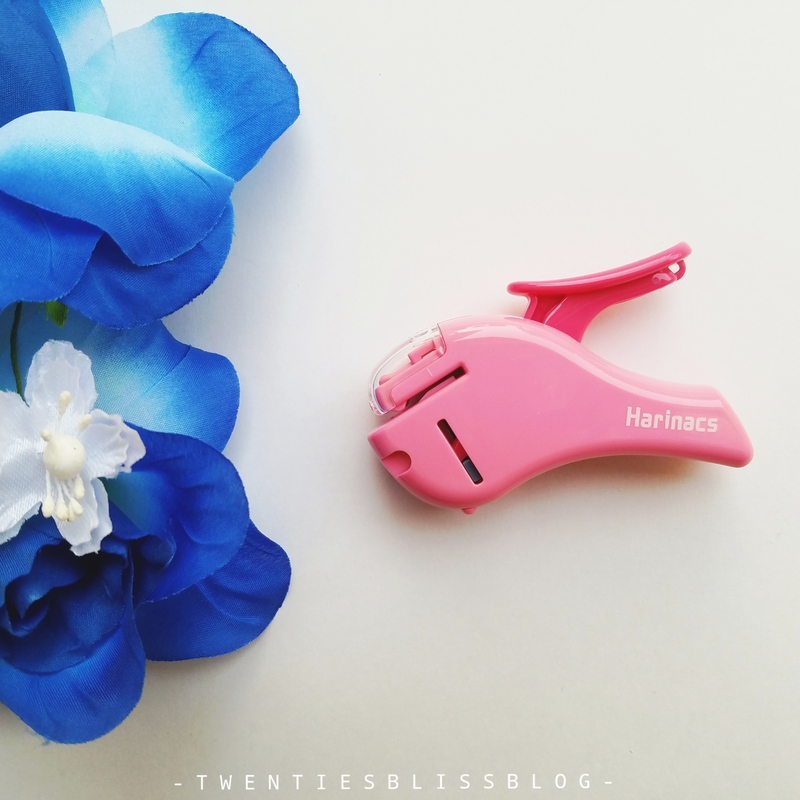 This little stapler staple the papers together very well without using the staples. 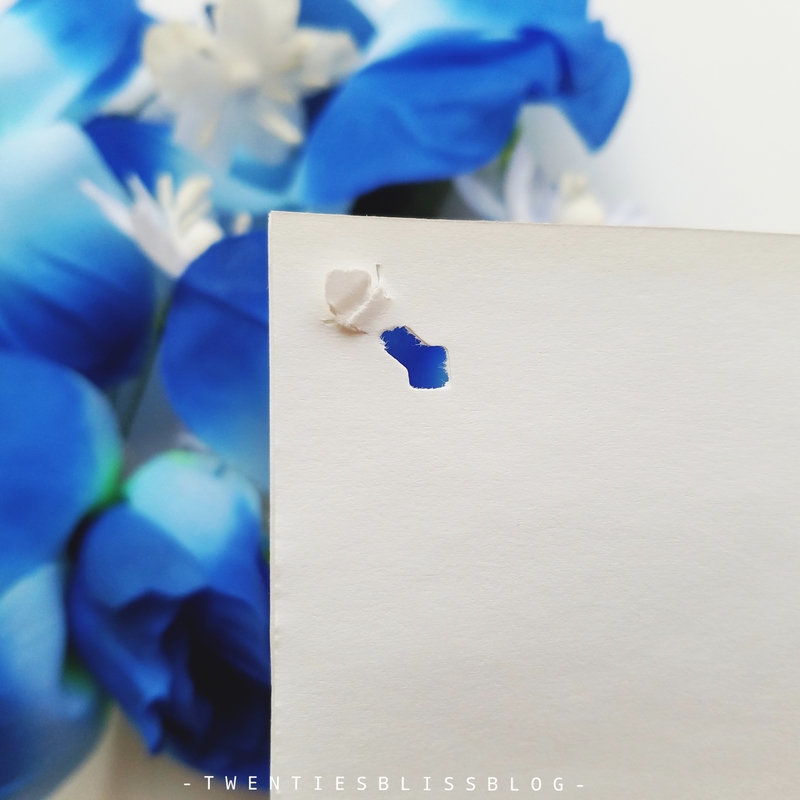 It folds the paper by punching a hole into it. Confused? No need to. As i have attached a lot of pictures to get you an idea! Voila! 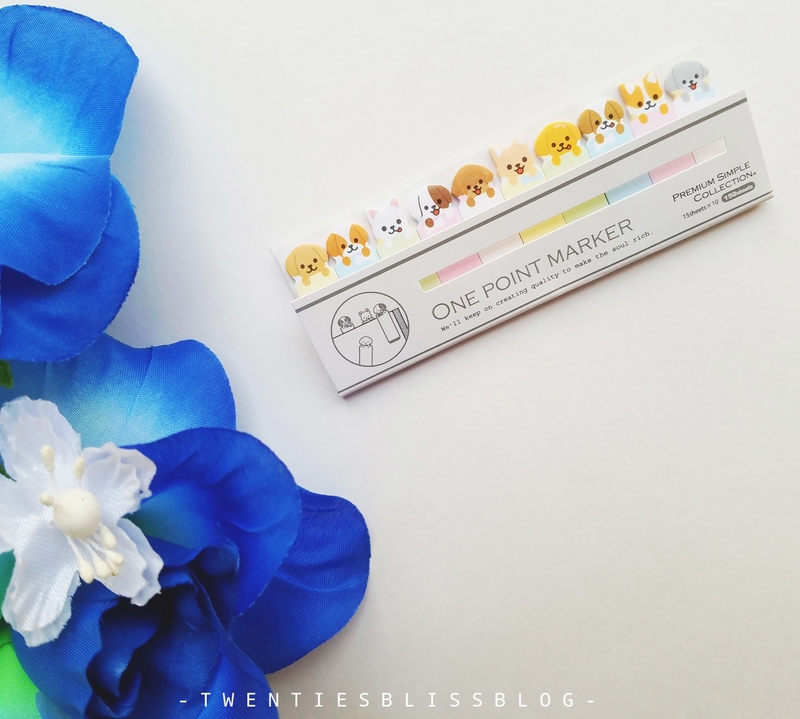 The cutest item in the pack are these dog one point markers. 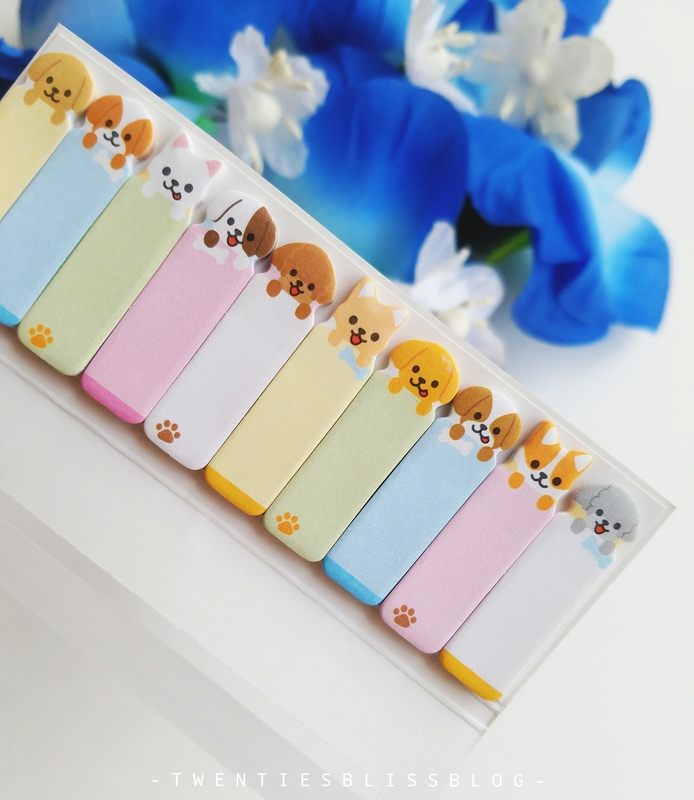 Cute little dogs or puppies have been featured in these markers. They are great to bookmarks those quotes and important details while reading a book. 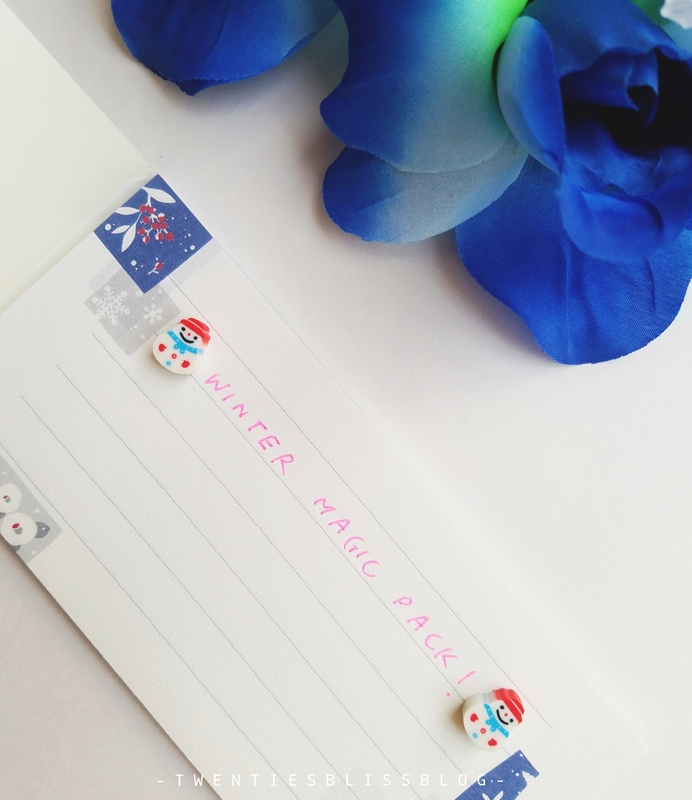 Winter inspired washi tape is a must when we are talking about the winter magic theme. It has branches and cottons printed all over it. 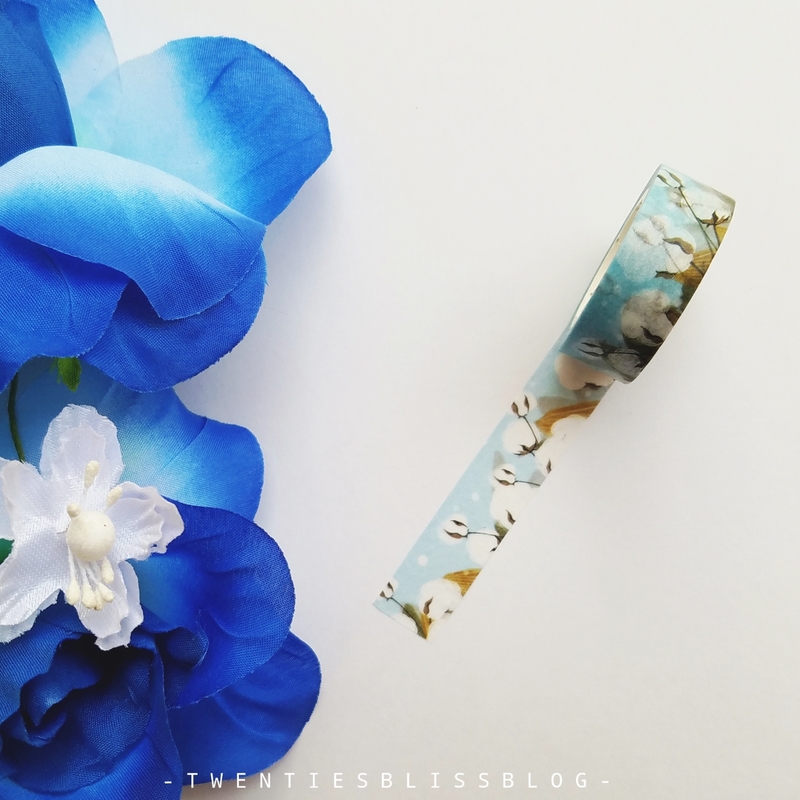 This washi tape is so aesthetic and another beautiful addition in my collection. The name is sounding new and unknown right? Thats what zenpop’s packs are all about. You got to learn so much. 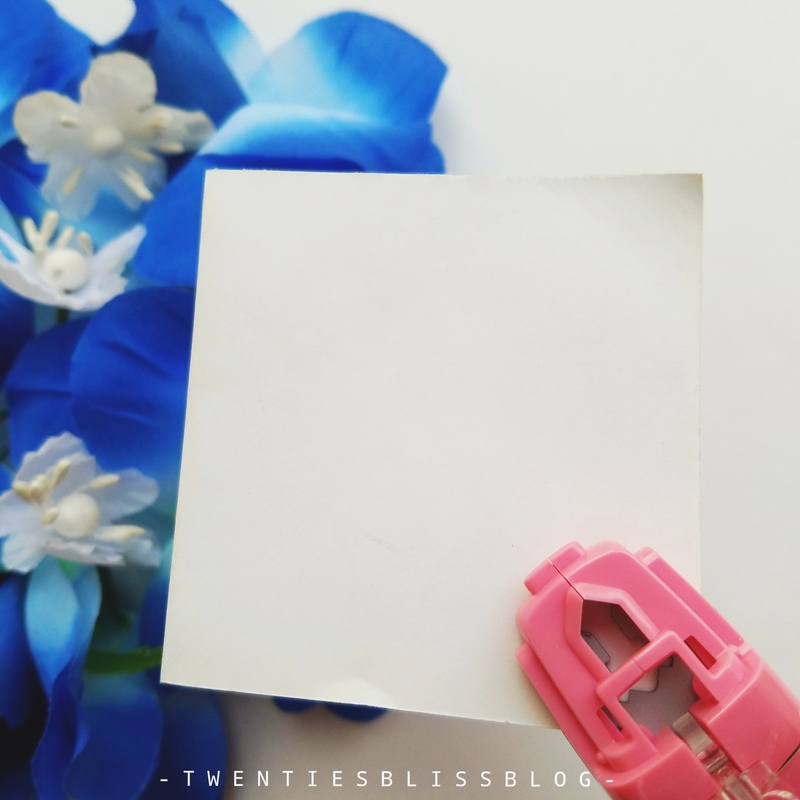 So, ippitsusen means ‘one stroke paper’ which is used to quite a quick note. 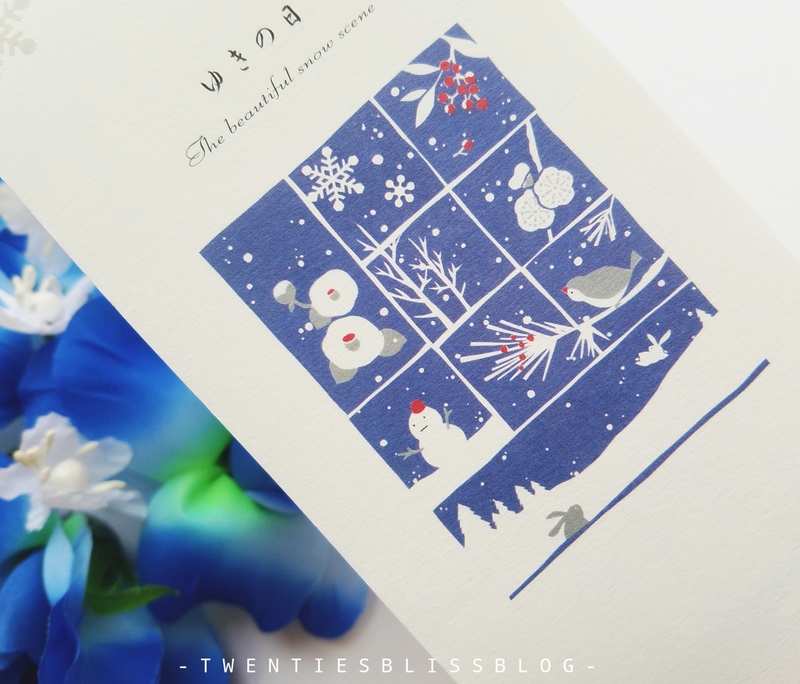 It is basically a winter themed paper pad with the beautiful winter drawings on the front , made me feel even cooler. We all know that there are four seasons in the year,but not in the east asia. It is believed there that four seasons of the year are further divided into 6 micro seasons. They have included the letter set of 5 micro seasons of the year called rittou, shousetsu, taisetsu, shoukan, and daikan. Beautifully watercoloured illustrations are drawn on the letters. Not as complicated as the name sounds. 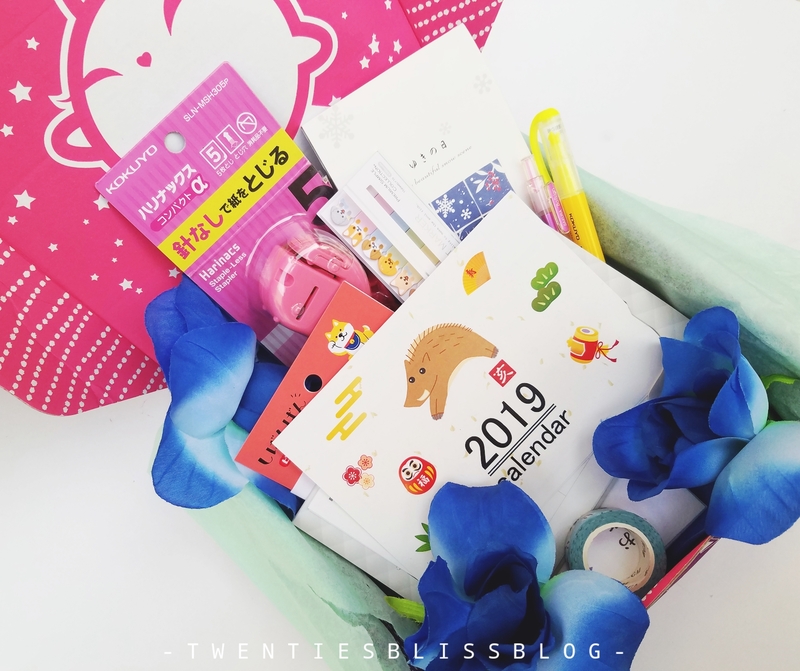 Just like we have “Eidee” here in Pakistan, where parents and relatives give Eidee to the children and the young ones on Eid, Similarly , In Japan Otoshidama is given in these special envelopes called pochi bukuro on every new year. 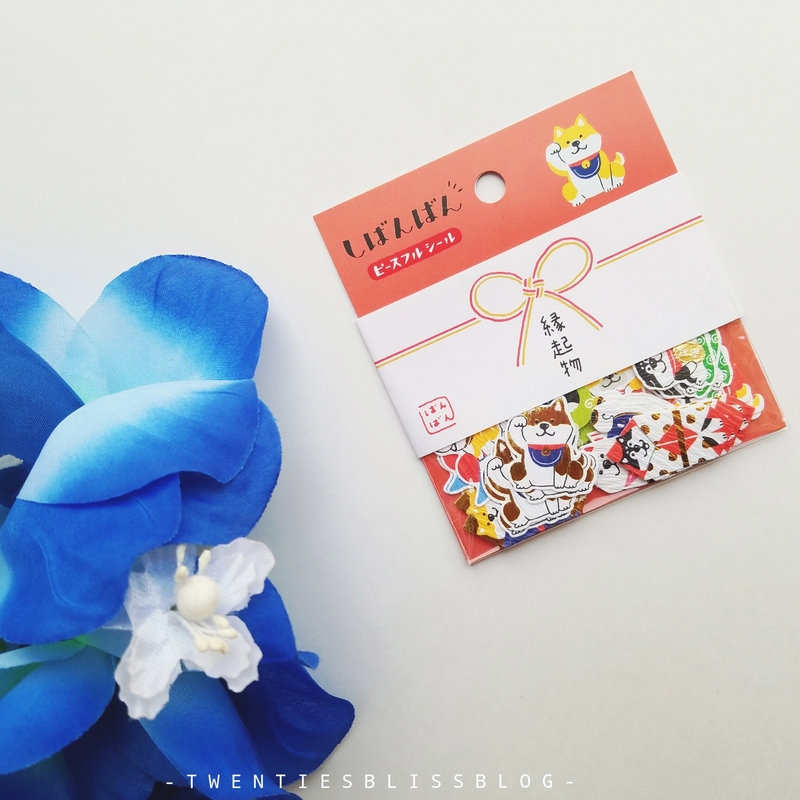 As 2018 has been the year of dogs , washi stickers has been added to bit farewell to the dogs. 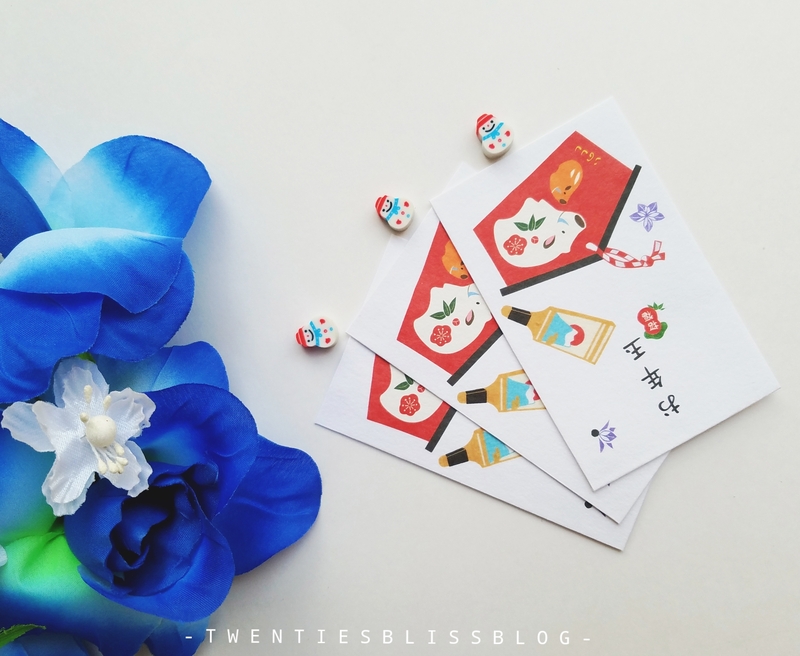 All the stickers are related in someway or other to bring luck. 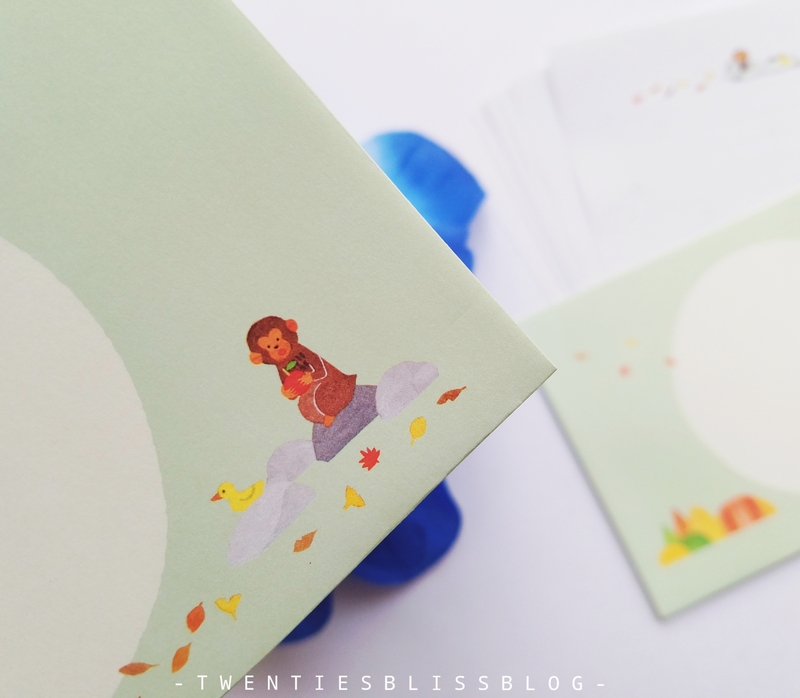 I loved the quality and foil printing on the stickers. Cannot wait to create a spread with these. At first, i thought it is about the tip only, as it was looking like a beetle head, but when i searched about it i was overwhelmed by the way it has been created. 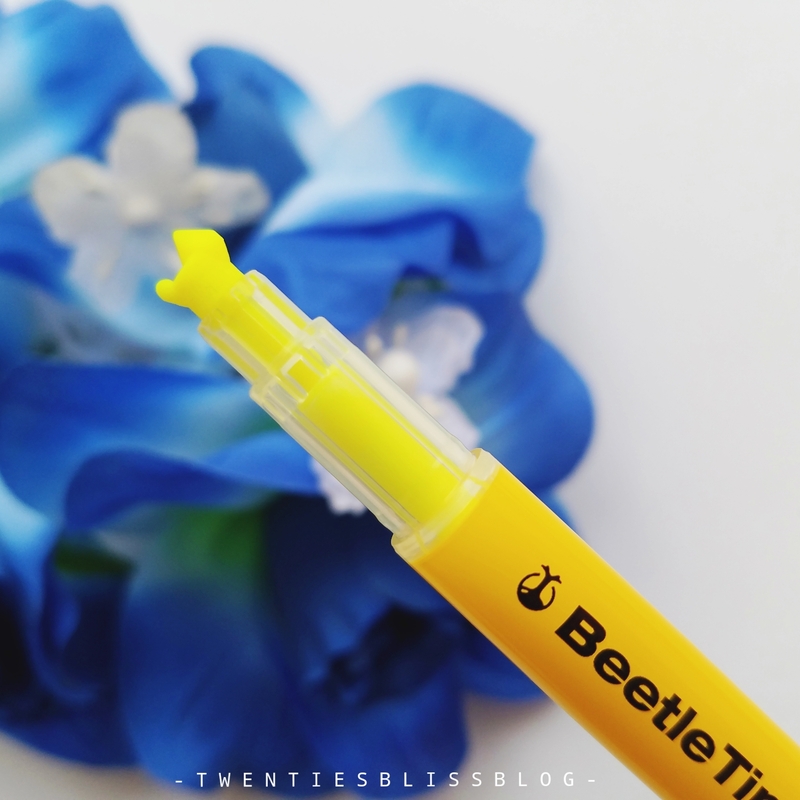 It can be used to create thin strokes, double lines, or fat tip to highlight normally. I got it in the colour yellow, my favourite for sure! 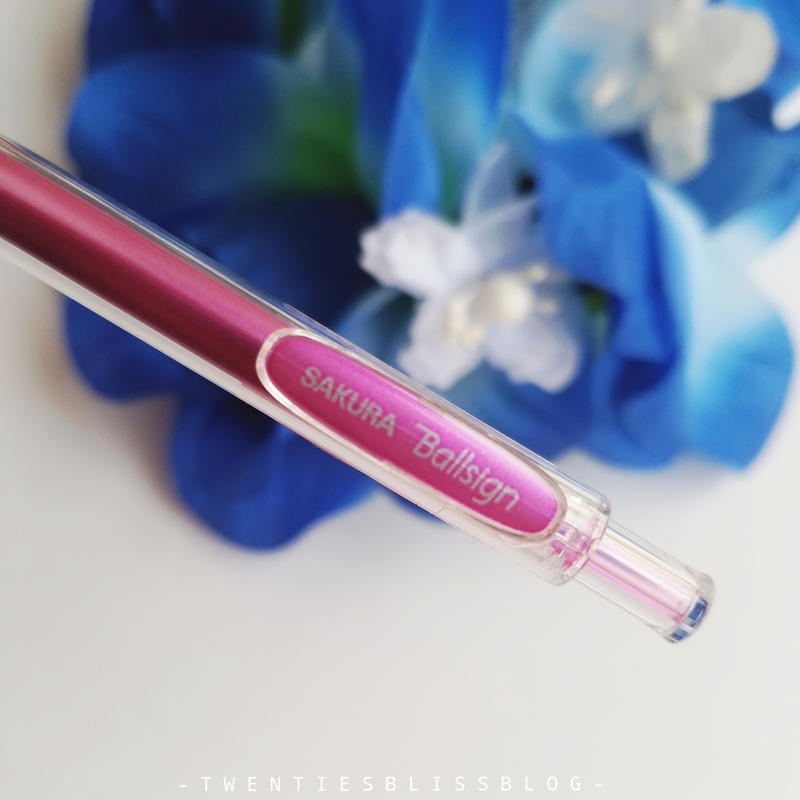 A very pretty glitter gel pen by sakura is a cute little addition in the pack. As the winter is all about sparkles, and glitters. 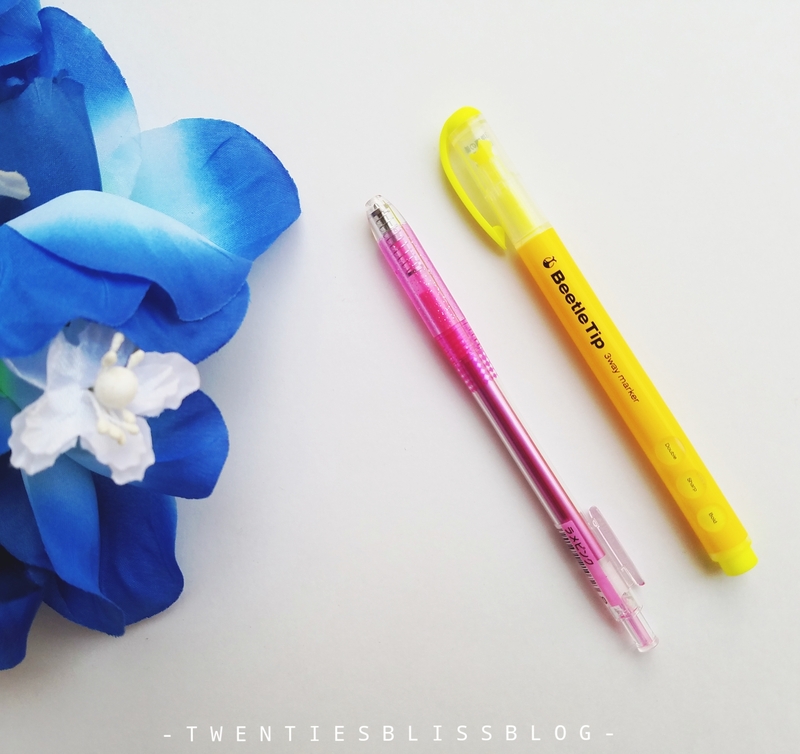 This pen is very slim with commendable grip and smooth writing. 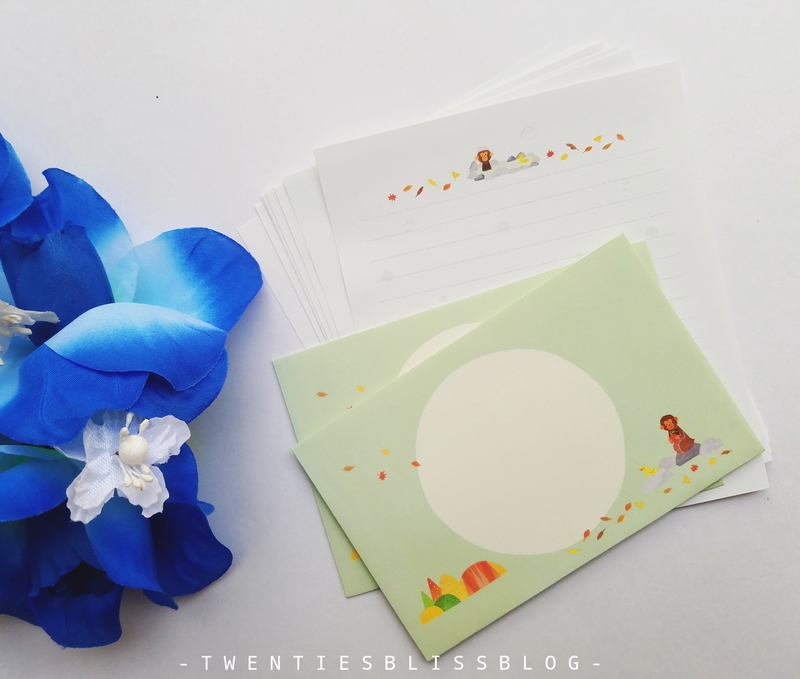 Zenpop stationery pack retails around $29.50 which is approximately 3400 PKR. If you subscribe for 3 months you ll save $4.50 and if you subscribe for 6 months you ll save $12.00. Steal the deal and Enjoy! You can connect with zenpop on their official website, and their instagram as well.